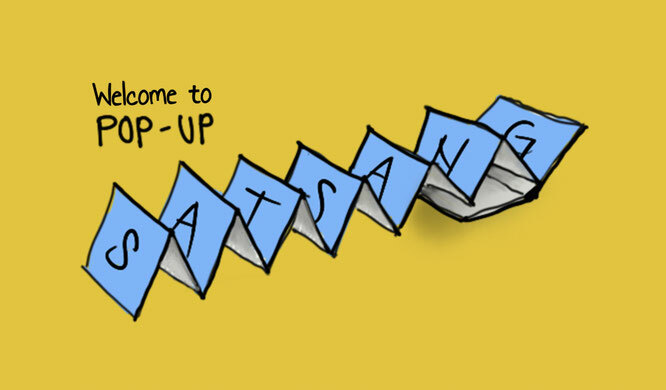 Pop-Up Satsang on Sunday, 01.07.18, 11:11am - 13:13pm @ Diwan, Blauenstrasse 61, 4054 Basel. Satsang means meeting and sharing in Truth. This is a nurturing space for those who feel drawn to be truly free in this lifetime. Bring your questions to gain clarity and deeper understanding. Everybody welcome. Donation based. Languages: English/German as required.